UNIVERSAL FIT: Designed with one-button released function, the width of holder can be flexibly adjusted to hold phones of size from 4.0-6.0, suitable for iPhone XS/XR Max/XR/X/8Plus/8/7Plus/7/6Plus/6s/6/5s, Samsung Galaxy S10/S9 Plus/S9/Note 8/S8 Plus/S8/S7 Edge/S6 Edge/Note7/Note5, Google, LG, HTC, Microsoft Lumia & More. Have PopSocket, need mount? 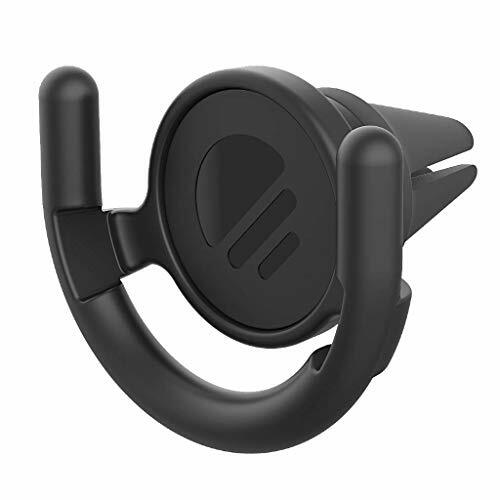 The PopClip enables you to mount your phone to your dashboard, mirror, refrigerator, bed post, wall, or locker. Your PopSocket will snap easily into and out of your PopClip to enable hands-free viewing. The PopClip attaches to surfaces with a single-use 3M VHB adhesive; it can be removed without leaving any residue with fishing line or dental floss. One extra 3M adhesive is included. Covered by PopSockets limited . See below for full details. The iOttie Easy One Touch 2 provides a safe, versatile and highly functional smartphone mounting solution. Like its predecessors, the One Touch Universal & the One Touch XL, our new One Touch 2 is packed with standard features like the iOttie patented one touch locking feature as well as the iOttie super sticky gel pad. The iOttie One Touch 2 also includes new features as well. It includes a new two-step locking lever which ensures your mount can be used on different surfaces. The first locking position can be used for flat, smooth surfaces, while the second locking position can be used on curvy textured surfaces that may require more grip. 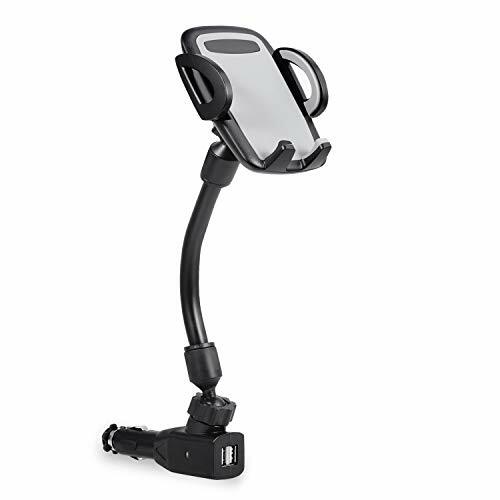 The One Touch 2 also offers a telescopic arm which extends up to 2 additional inches to provide you with even more viewing options when using your mount. The One Touch 2 also provides a new sliding bottom foot. Our redesigned bottom foot ensures that there is no interference with your devices bottom ports. The stickiness of the suction cup is infinite, just rinse with warm water and let air dry, restoring the gel pad to like new condition. 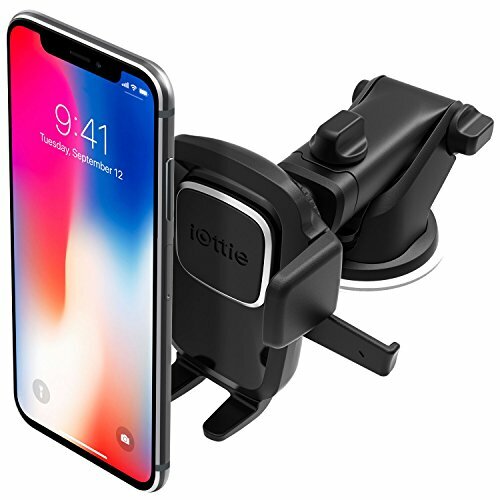 No matter if your phone is protected by a skin or a case, the iOttie Easy One Touch 2 Car Mount grips securely onto your device so you can drive with confidence. Mount Smart. Drive Smarter! Please Note: iOttie is not responsible for any potential damage to textured dashboards that may be caused by our products. If you have a concern about dashboard damage we do recommend mounting the car mount on your windshield (state law permitting). You may also consider our Air Vent or CD Slot Car Mounts. 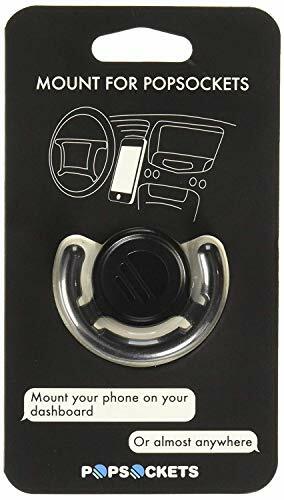 Easy one touch mounting system locks and releases the device with just a push of a finger; Super sticky gel pad sticks securely to most surfaces, yet is still easily removable (please note, most likely will not work on leather/ vinyl dashboards). 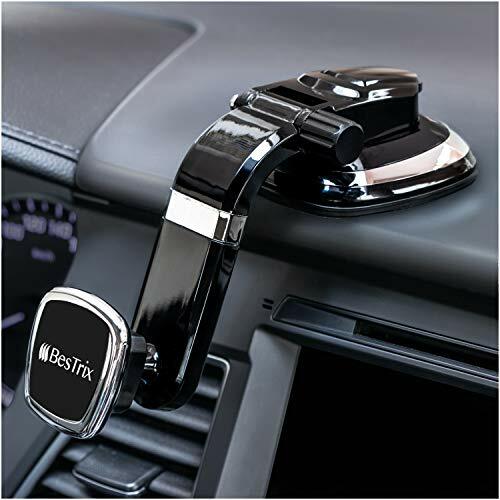 Car phone holder for placing your phone securely while driving . 360-degree rotating design, feel free to adjust the holder to the best viewing .You can enjoy a boundless horizon while driving in road. One-hand control, easy to pick up and put back your phone with one hand. 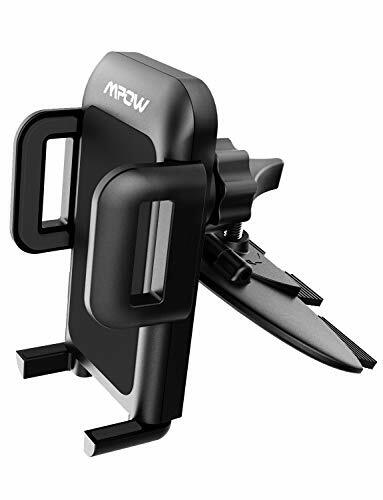 More convenient to operate your phone by single hand , easy to mount and remove your smart phone . What`s more , ensuring the safe driving when you use GPS or answer calls. Curved base design,Made with a soft,non-slip silicon pad and curved base. 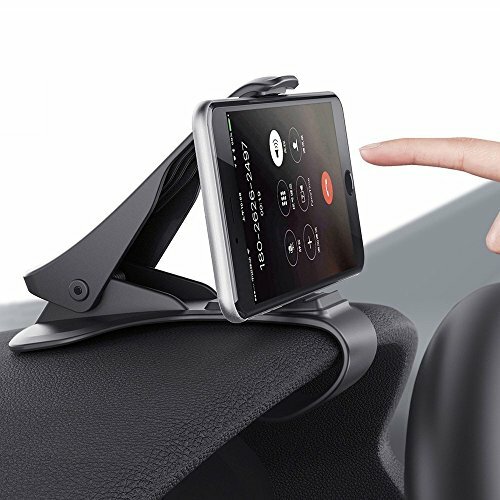 The phone holder can be attached to the cat dashboard or curved surface. and firmly hold your electric device order to prevent them from scratching and dropping. Broad Compatibility: designed with a spring buckle , which can be adjusted to fit mobile phones from 4 to 6.5 inches. 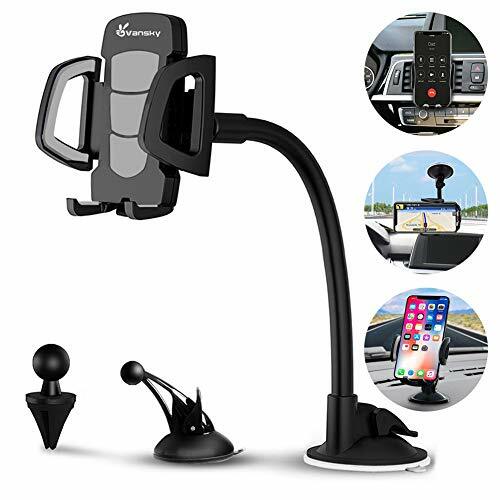 Lorima - Universal car cup holder phone mount, Adjustable Gooseneck Portable Cell Phone Holder. 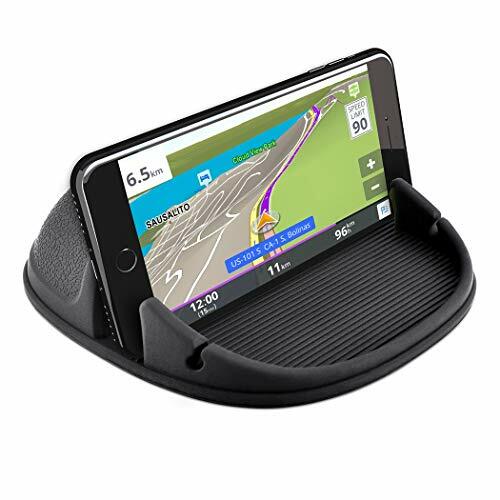 Lorima cup holder cell phone holder for car designed adjustable base that sits conveniently in your vehicle's cup-holders, also great for use in boats, RV's and golf carts and more. 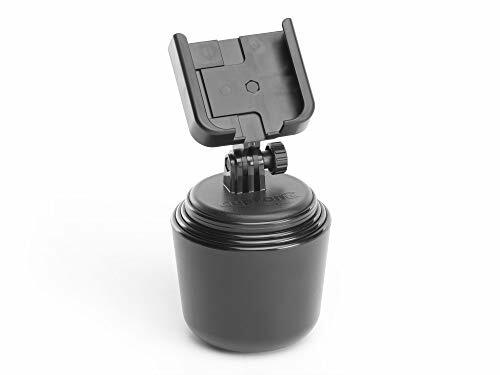 The cup holder extender for car base(Min 2.5in~Max 3.5in) fits in cars, trucks and other vehicles with standard cup holders. 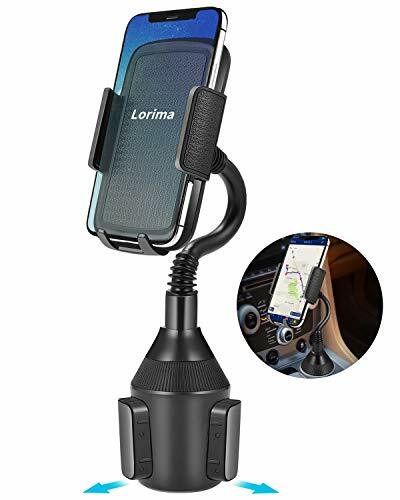 Lorima cup holder cell phone holder with fully adjustable long gooseneck and 360 Rotatable holder allows you to easily see your favorite app like Navigation when on the road. 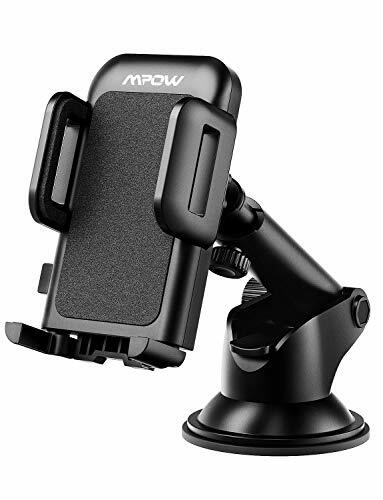 You can regulate the neck to adjust your mobile microphone and speakers to the proper height and angle. 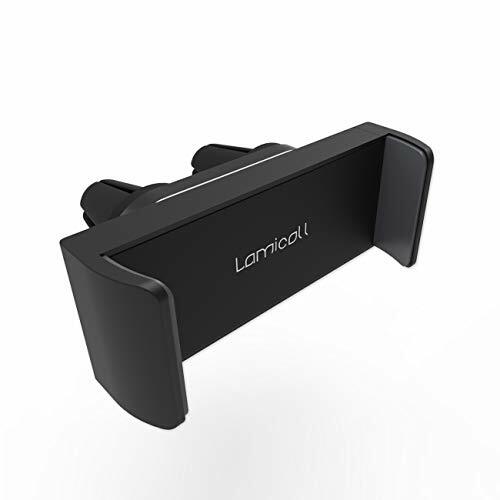 Lorima car cup phone holder with 360-degree rotation design for any angle of viewing, whether in lanscape or portrait. Ensuring that you can drive safely without fearing accidents or fines. Allows you to keep your hands on the steering wheel and your eyes on the road while conveniently using your phones hands-free features. This cup holder phone holder for car allows you to leave your phone plugged in or replace it without ever having to disconnect your charging cord. Cell phone cup holder base allows phone to rotate 360 , adjustable for viewing from any seat position. 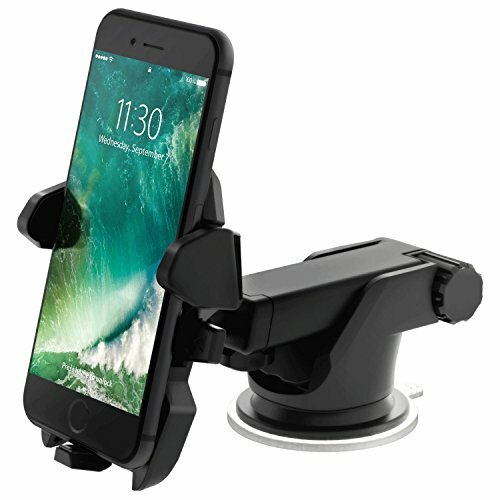 The adjustable iphone cup holder for car fits virtually all known mobile phones, including those with normal sized protective cases. 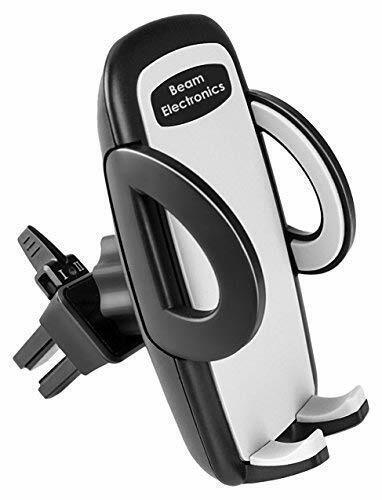 Can be used in multiple vehicles, and it's great for rental cars. 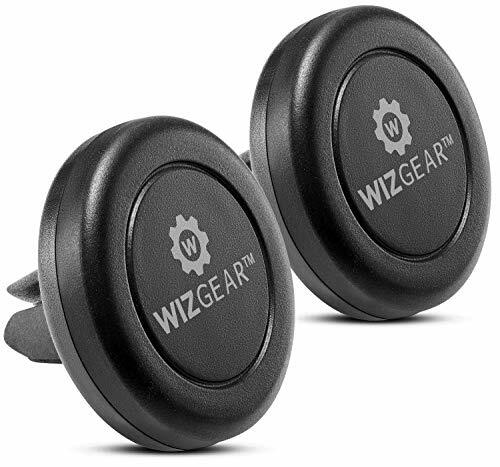 Makes hands free, voice commands easy to use along with hands free telephone calls. Quality assurance, efficient service. FAST SHIPPING! All shipped by FBA.
. Universal adaptability: Lorima cup phone holder for car suits most smartphones between 2.1in and 3.8in width, such as iPhone 8/8 Plus/X/7/7 Plus/6S/6S Plus/6/6 Plus/5s/5, Samsung Note 8/Galaxy S8+/S8/S7/S6/, Google Nexus 5X, Nokia Lumia Series, Motorola Moto G Plus(5th Generation),Huawei Smartphone and more.
. Expandable Base: Diameter Min 2.5in-Max 3.5in, securely in the phone cup holder for car, truck or SUV, no suction or adhesive required. .One Button Release: There is button on the back of the phone cup holder , just press it to release your device in seconds.
. 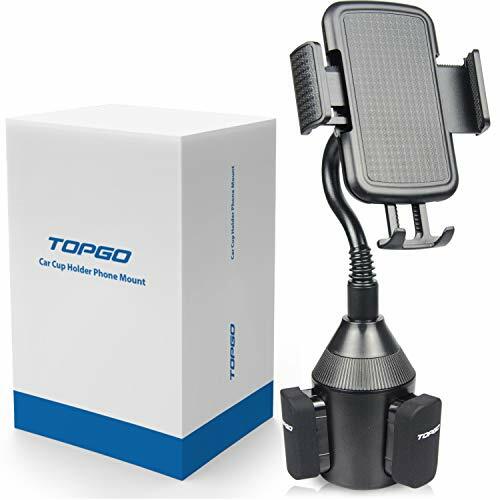 Flexible to operate: The cup holder phone holder up to 12in long gooseneck holder, you can adjust the height as you like; 360-Degree Rotatable holder to suit your desired angle, horizontally or vertically for different application.
. Note: Phone mount can not fit the phone with case. 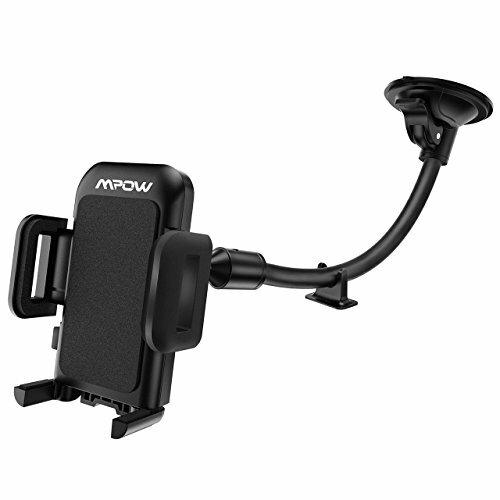 The maximum size of the car cup holder phone mount base is the diameter 3.5in, please carefully compare the size of the car cup holder and the product before purchase to ensure that this product can be placed in the car cup holder.